They event will be chaired by Dr Mohammed Al Khatib and in partnership with Healthplus Diabetes and Endocrinology Center and UE Medical. 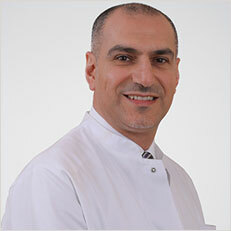 Dr Mohammed will be working closely with locally renowned and respected speakers in Diabetes. The objective of the event is delivering cutting edge best practice/guidelines, dynamic question and answer sessions and case vignettes on key diabetic challenges in the UAE. 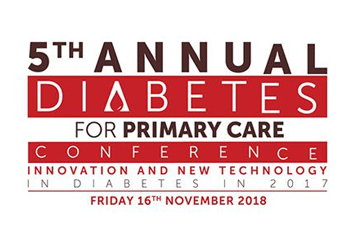 The event is designed to deliver update guidelines and practices for HCPs and deliver education and knowledge to those who frequently treat and manage patients with diabetic conditions. We are developing the format from the previous edition to incorporate a highly interactive and delegate-friendly approach to the conference with workshops, interactive panels and focussed discussion lectures which will build awareness and education by relating to real-world scenarios and case-studies which will provide real take-home solutions to all involved. Update on the latest CV-outcome studies in the management of Diabetes mellitus type 2 – more than Glucose control! PCOS and Diabetes – When to screen and how to treat? The complications of Diabetes – Maculopathy & Retinopathy from the Ophthalmologist view! Lifestyle intervention and supplements in the Management of Diabetes – do we need supplements? How effective is lifestyle intervention?